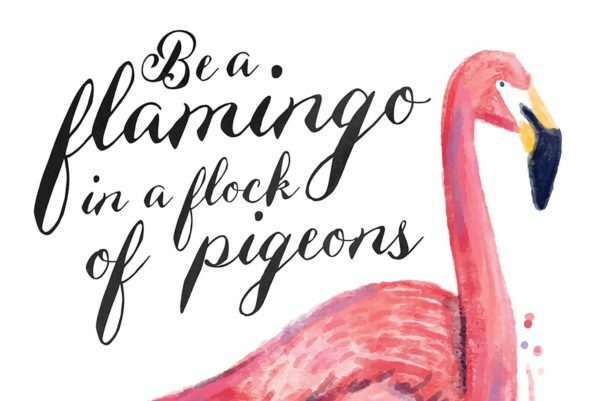 Flamingo Paperie Greeting Card Artists Wanted! 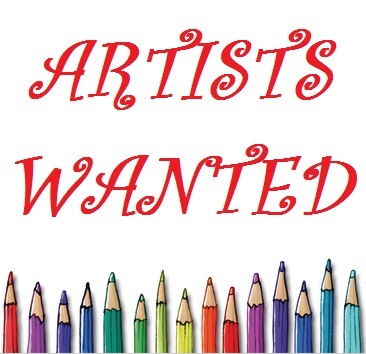 Looking for Designers! 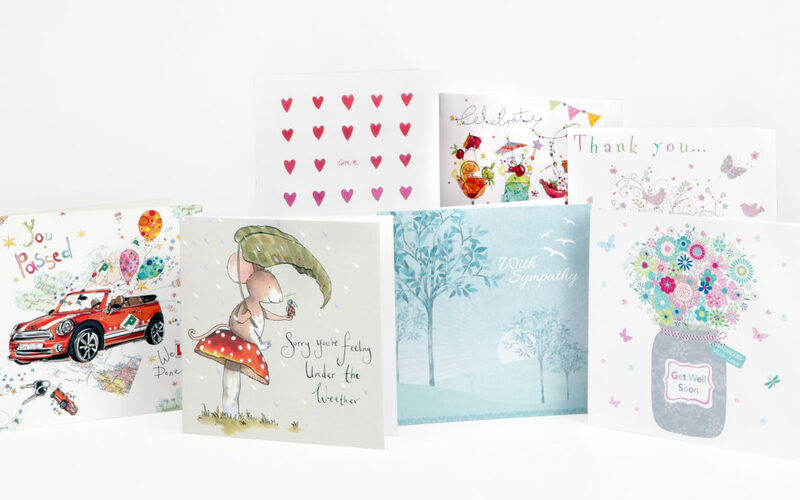 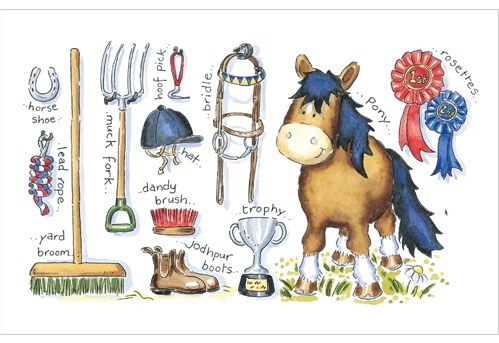 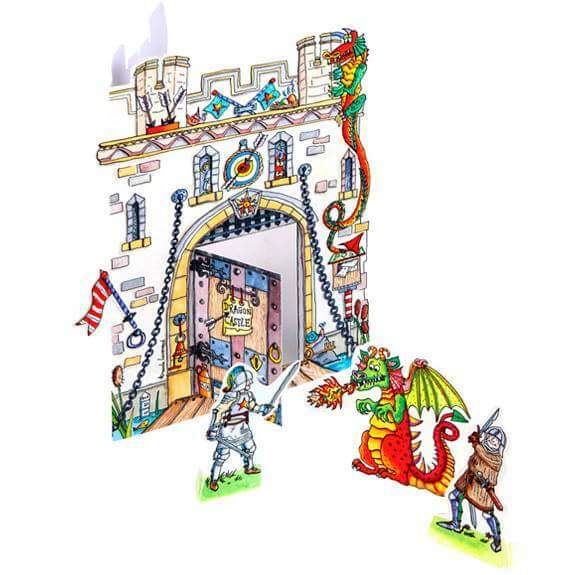 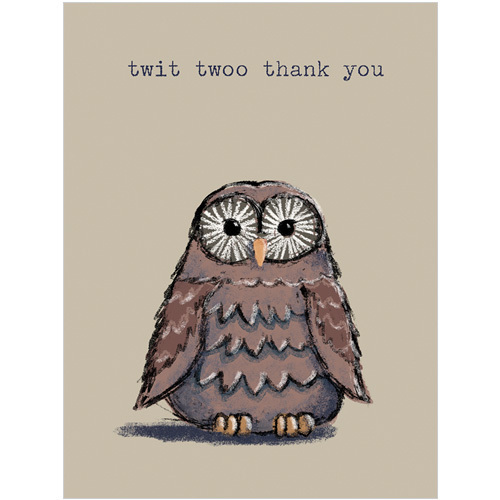 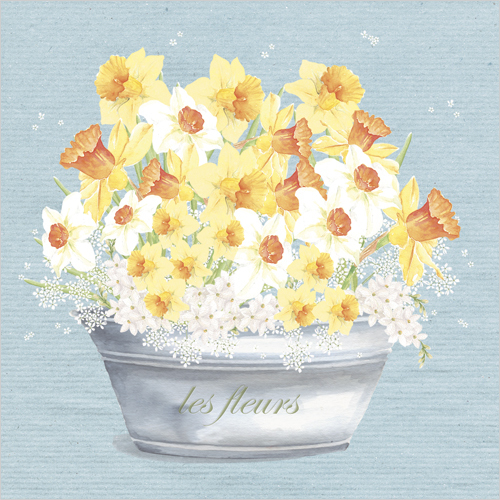 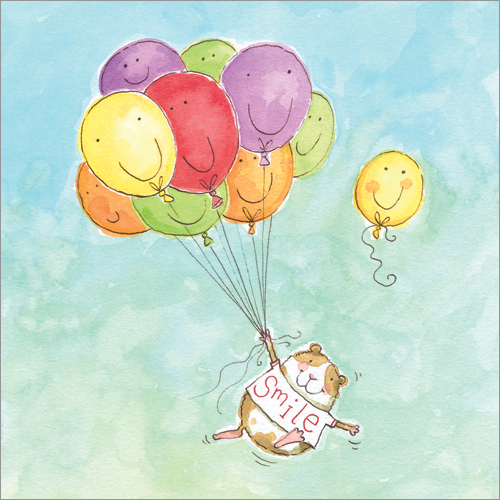 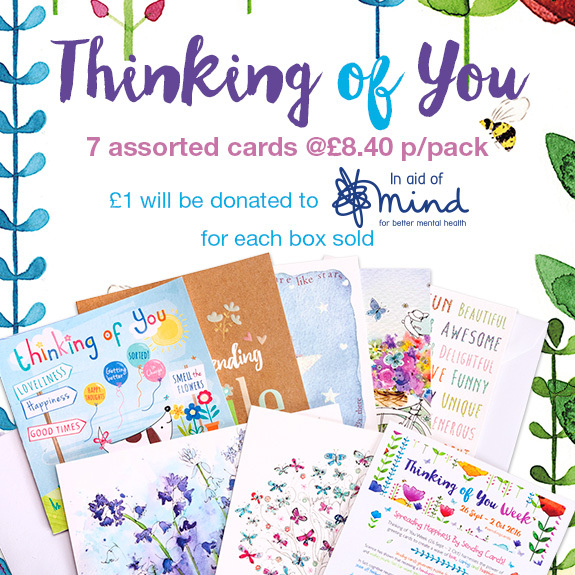 Phoenix Trading Greeting Cards for ALL Occasions! 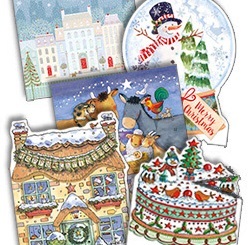 Buy Flamingo Paperie ex Phoenix Trading Christmas Cards Online 2018! 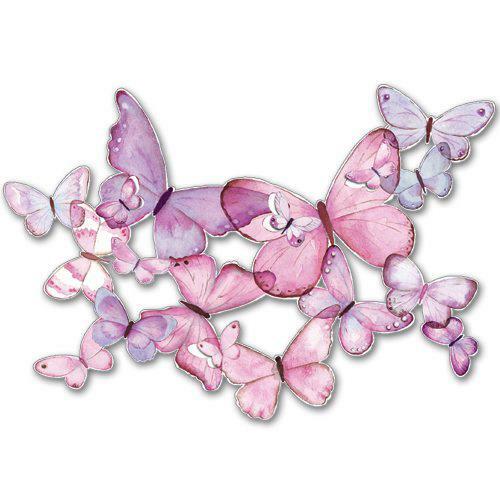 Love Butterflies? 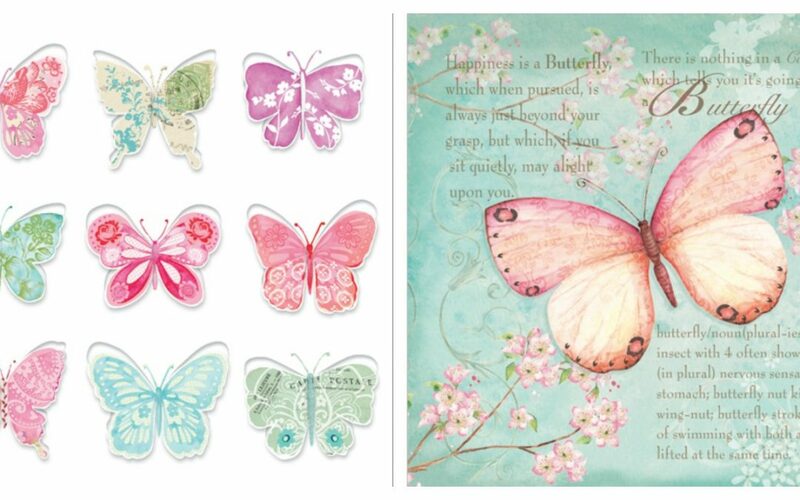 Fall in love with these beautiful butterfly greeting cards! 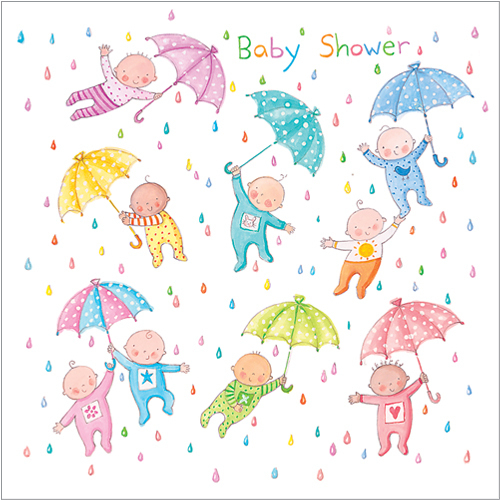 A Baby Shower Greeting Card From Phoenix Trading Sparks Creativity! 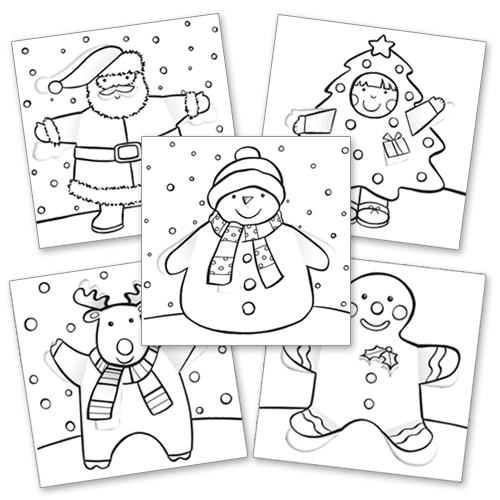 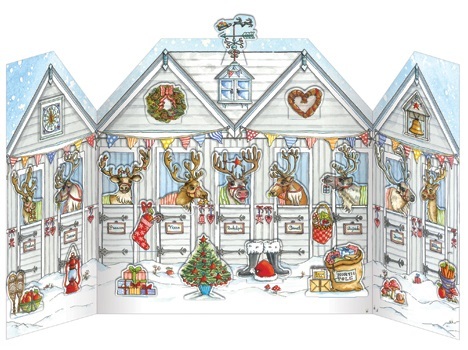 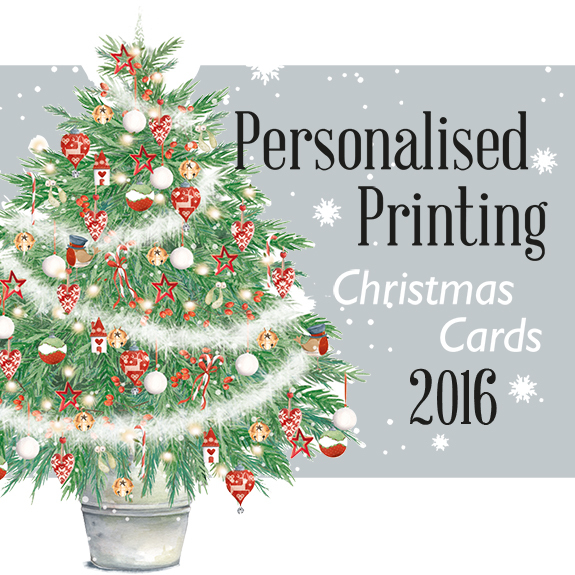 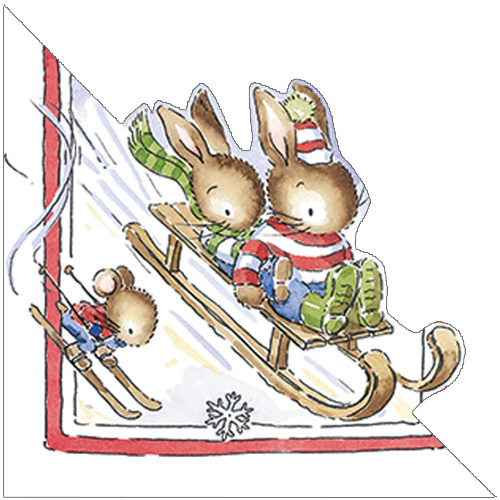 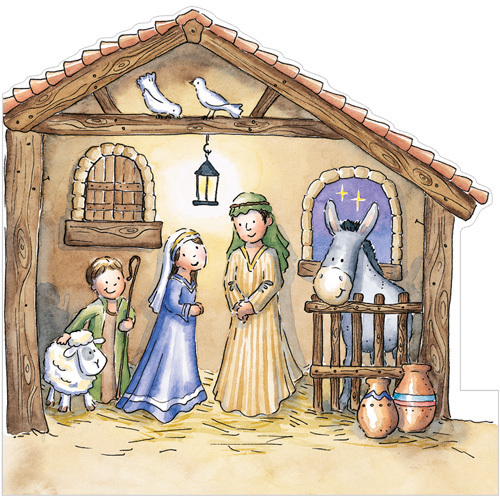 Need Personalised Corporate Christmas Cards that Support UK Charity? 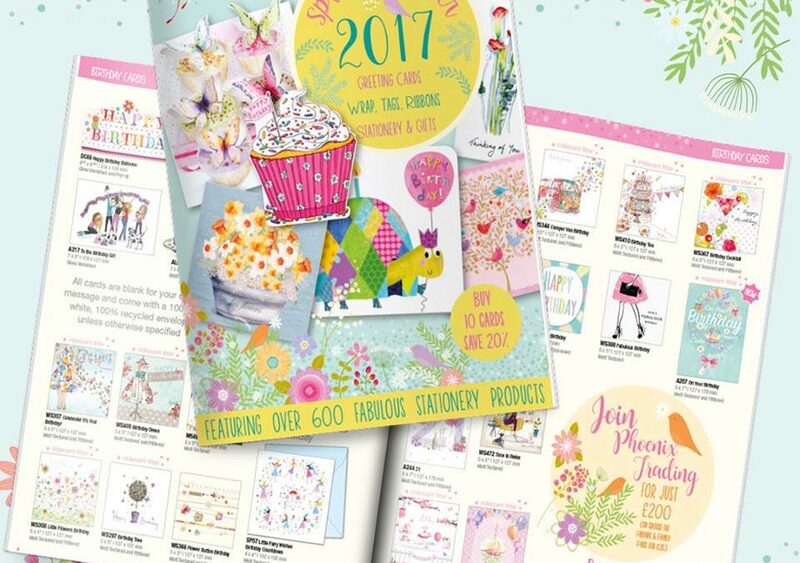 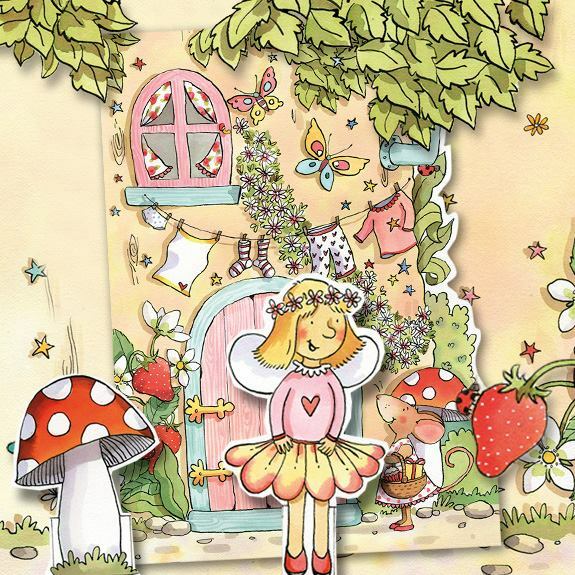 Fairy Greeting Cards & Stationery including Pop-Up Fairy Greeting Card!